Edit text and photos with one click, it's that easy. 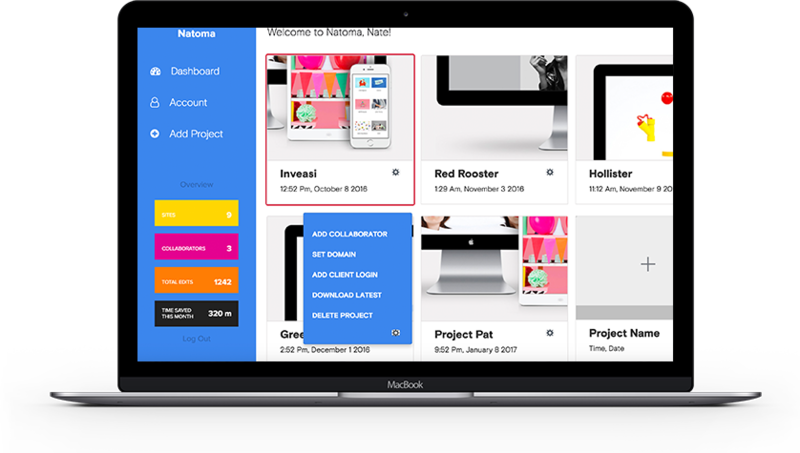 Natoma is the easiest way to edit your Bootstrap based website. Marketers now have an easy to use solution for editing their page copy. No longer get emails from clients to change and edit content on their site. Save yourself valuable time & empower your clients. Not a developer and tired of updating your content via HTML? Yeah, we would be too. With Natoma, simply click, edit & it's live! 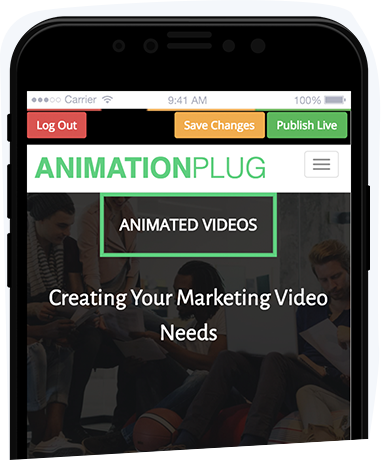 integrated with your website in under 30 seconds. and photos by simply clicking and saving. Manage all of your sites and landing pages from a single smooth dashboard. Invite teammates or clients to join a project and edit. Enter your email to access your projects. Fill out the form to create your account.